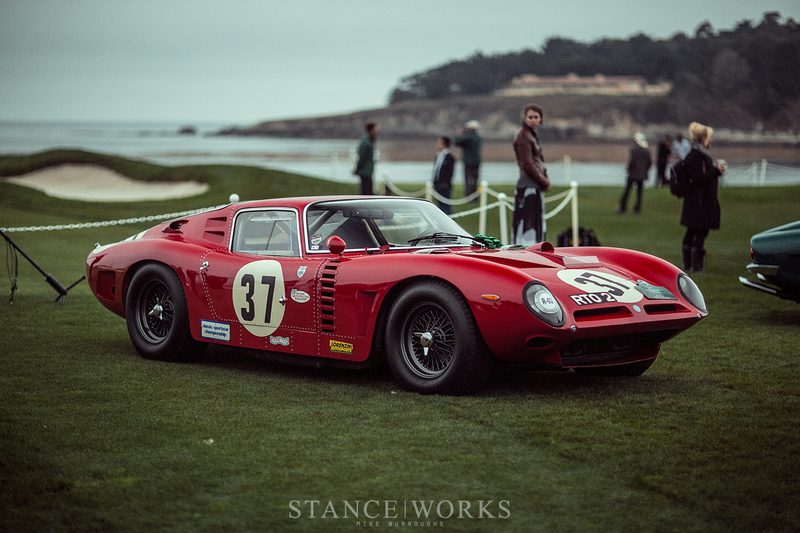 When it comes to the unique, the obscure, and the remarkable, there's no better place to look than the greens of the Pebble Beach Golf Course. 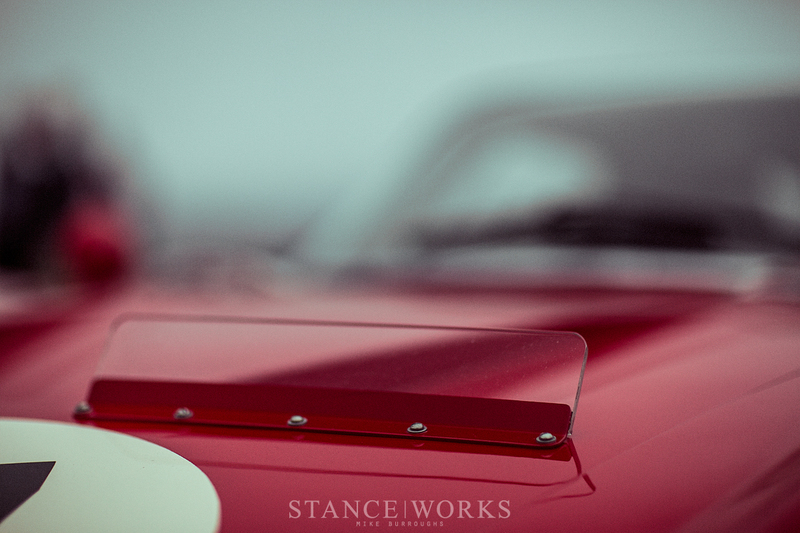 Each summer, the Pebble Beach Concours d'Elegance brings about some of the automotive world's greatest treasures and oddities, and thus it should come as no surprise that it stands as one of our favorite events of the year. 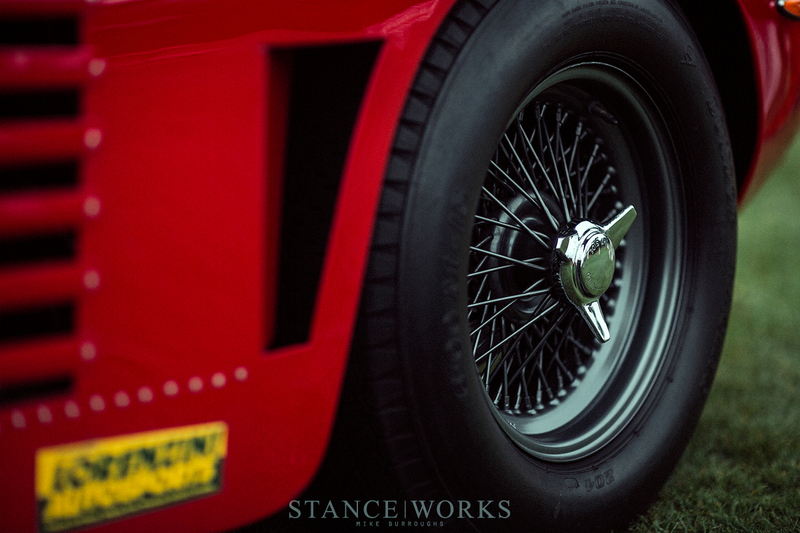 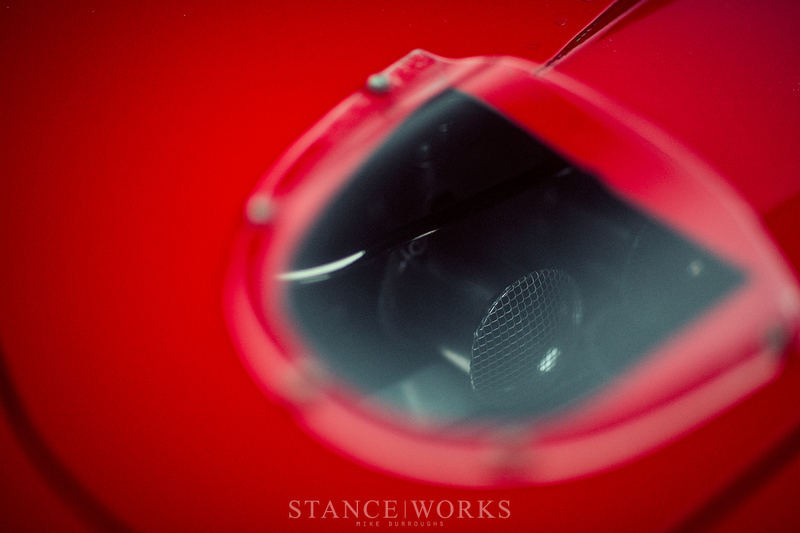 It offers a chance to capture the details, facets, and intricacies of cars unlike anything else. 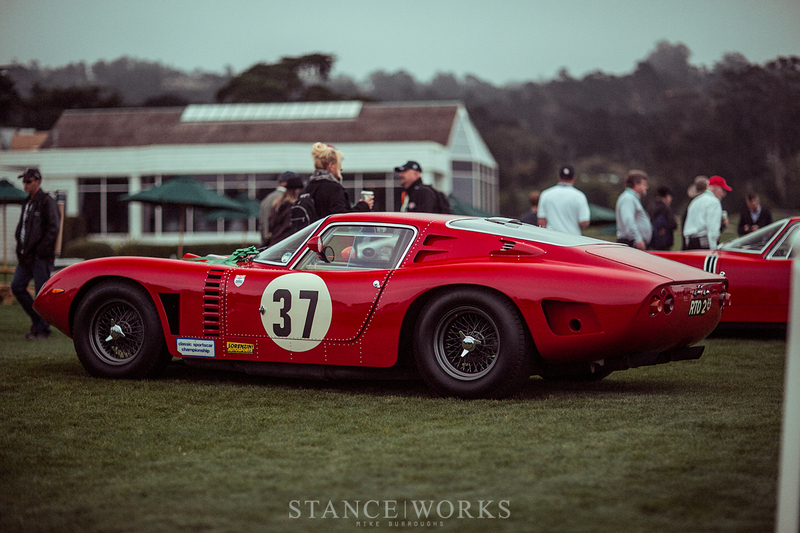 Each year, we walk away with a half-dozen of so favorites, and for me, this particular Iso Grifo A3/C Drogo Berlinetta surprisingly stood out amongst the field of racing legends. 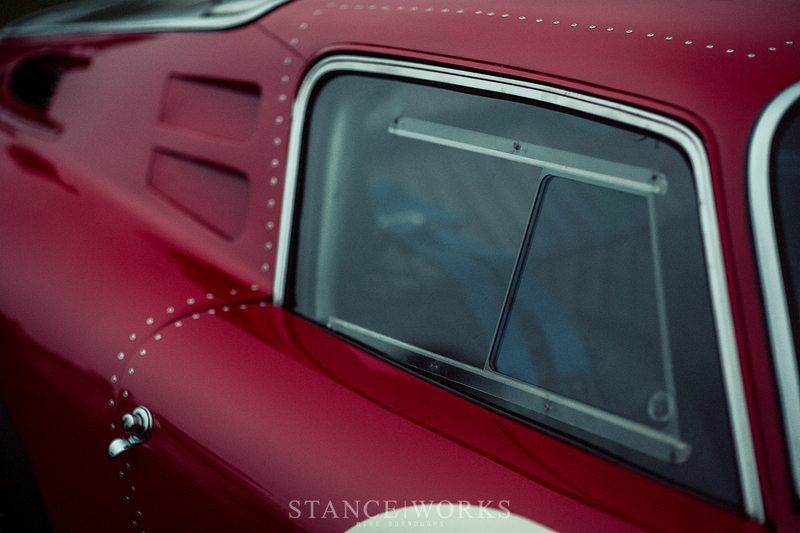 From bolt heads and rivets to leather and paint, I found myself returning to it more than once that morning. 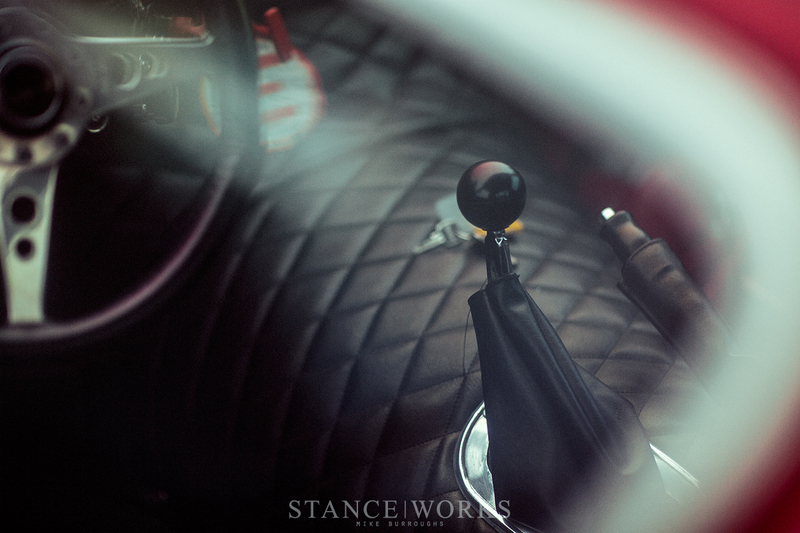 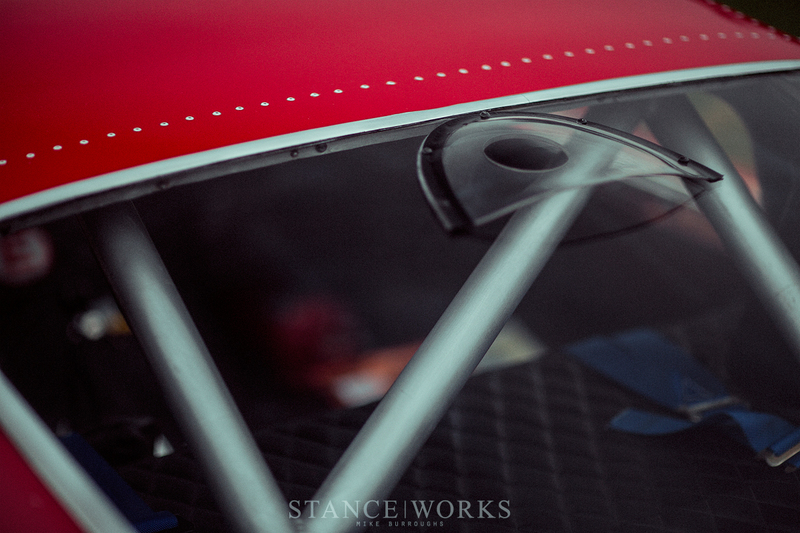 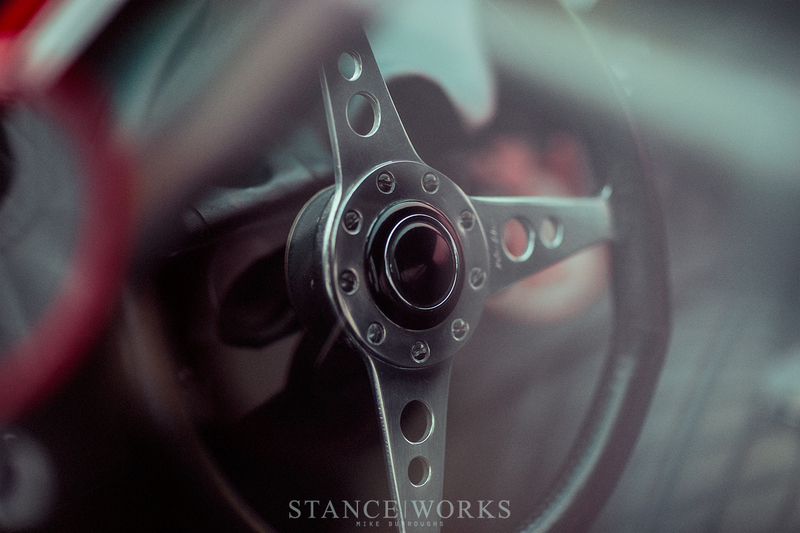 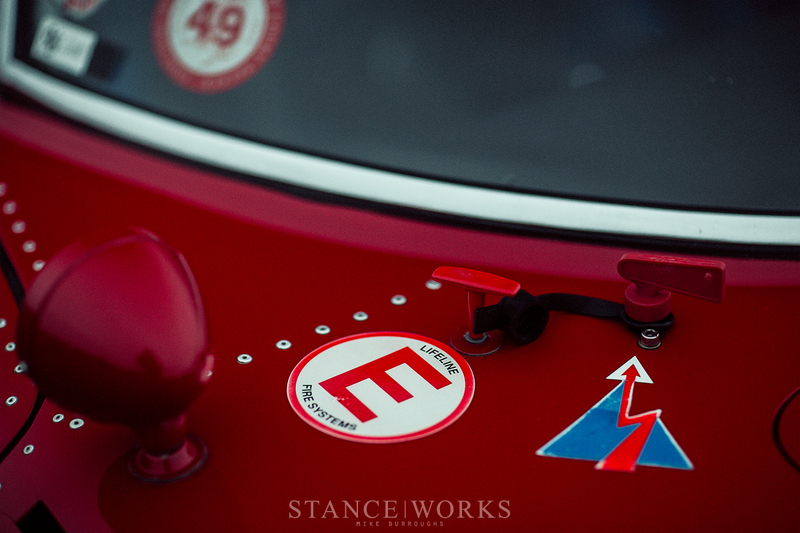 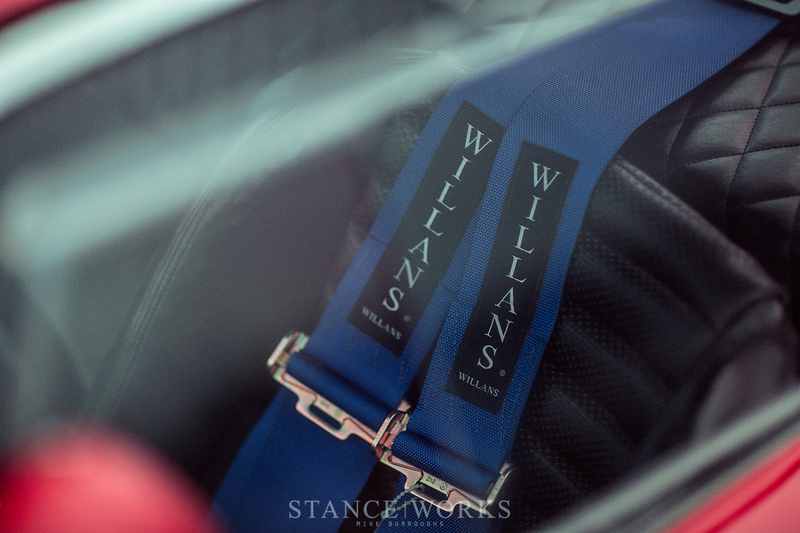 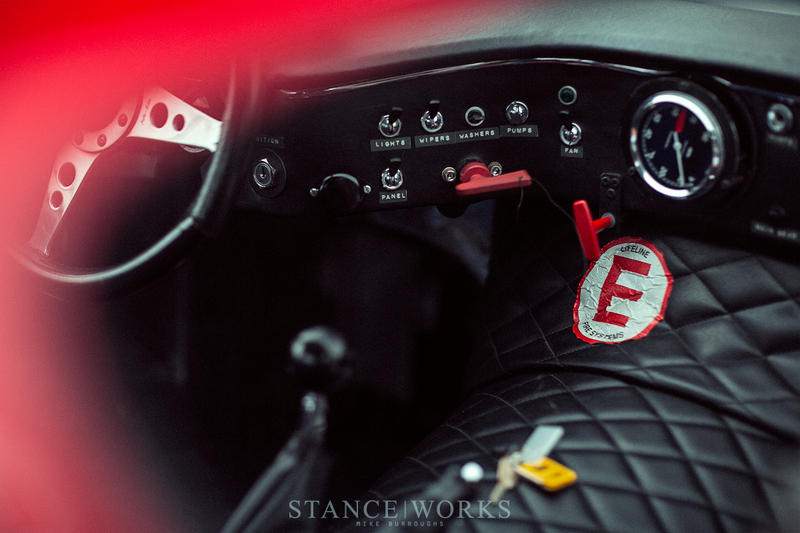 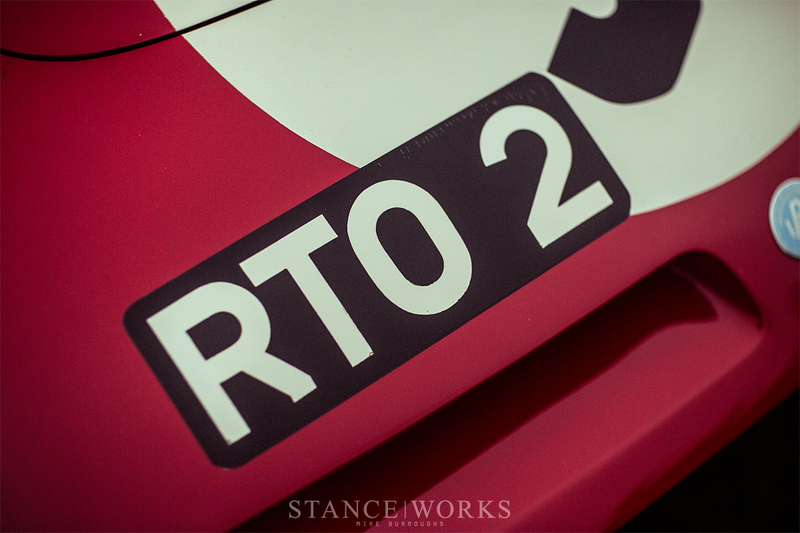 Of course, that meant it was only fair to share with the readers of StanceWorks too. 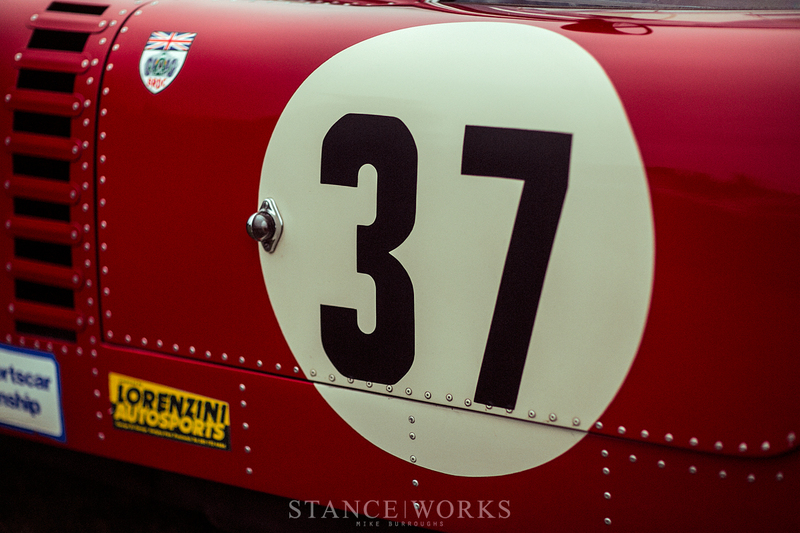 Bognostraclum I’m sorry, but this is chassis number 0207 which means it was the 7th car built. 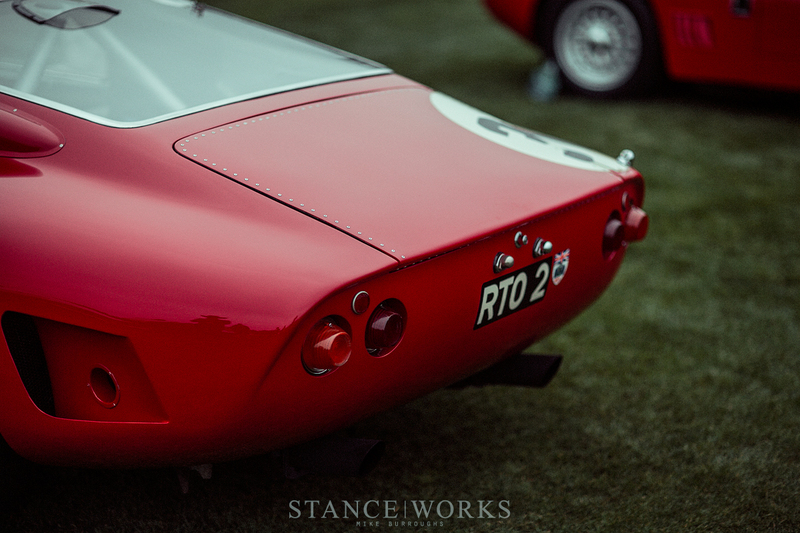 The relationship between Iso and Bizzarini didn’t split until after chassis number 0224 which is when the Bizzarini 5300 gt name came into play. 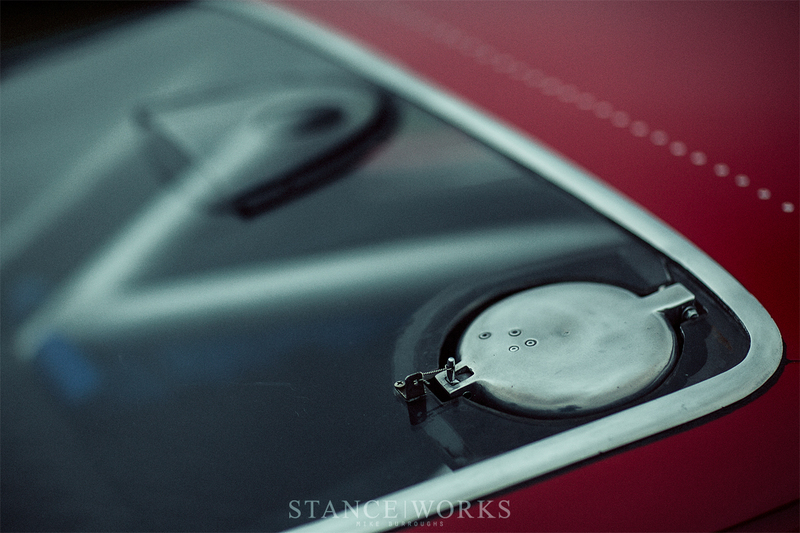 This particular model was an Iso Grifo.